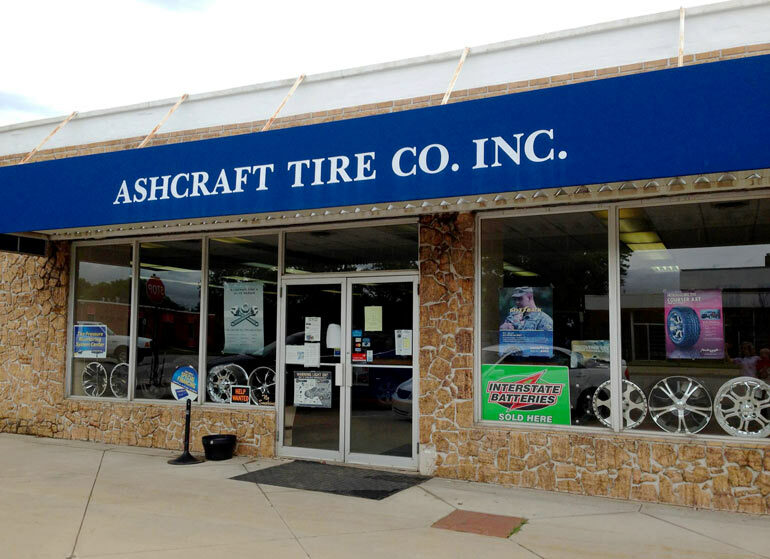 Since 1945, Ashcraft Tire & Auto Repair, Inc. has been your family-owned and -operated tire shop and auto repair service center in Independence, KS. Our goal is to always offer unbeatable prices, reliable experience and efficient service. From oil changes to transmission service, tires to brakes and beyond, we’re ready to service your vehicle! When your vehicle needs service, it’s important to find a mechanic in Independence, KS you can trust. No matter if it’s a routine oil change or major engine work, finding an automotive shop that’s backed by experienced and professionalism means you’re getting the highest levels of workmanship and excellence. At Ashcraft Tire & Auto Repair, Inc., these are two values we pride ourselves on, and we make it a point to offer you an unparalleled level of service when you choose us for your automotive needs. We strive to provide honest services, transparent pricing and the reliability you expect from an auto care professional. Our capabilities for auto repair in Independence, KS run the gamut, so you can always trust us with your vehicle, no matter the situation. Come to us for routine services like oil, lube, filter and brake changes, or make us your first destination for more comprehensive auto repairs, like engine or transmission work. We’re also the premier tire center in the area, and can provide you with wheel and chassis services as well. Top to bottom, bumper to bumper, we’re here to provide you with the services you need to keep your vehicle running in top condition. Our mechanics are ASE-Certified for quality workmanship. We offer a complementary drop-off service for customers within a 20-mile radius of our shop. We’re an authorized Goodyear tire dealer, with a wide selection of some of the best brand name tires in the industry. We’re a full-service repair shop offering a full gamut of automotive services. Our business is locally-owned and –operated, serving Independence, KS and the surrounding areas. From routine auto services to emergent repairs that need professional solutions, Ashcraft Tire & Auto Repair, Inc. is here to help. Get in touch with us today for service.